Head to the north for rainforest, waterfalls and epic diving. The region is home to the second and third biggest islands in the country (Vanua Levu and Taveuni). Both have regularly scheduled flights from Nadi. Make sure you head out to the Great Sea Reef or Somosomo Strait for spectacular diving. 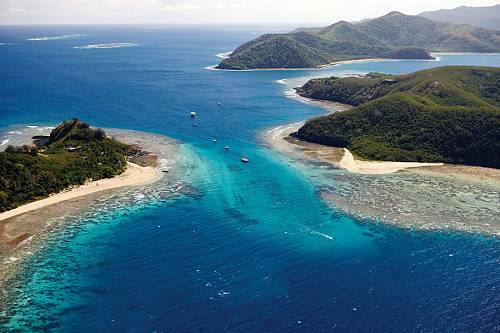 Vanua Levu is Fiji’s second largest island. 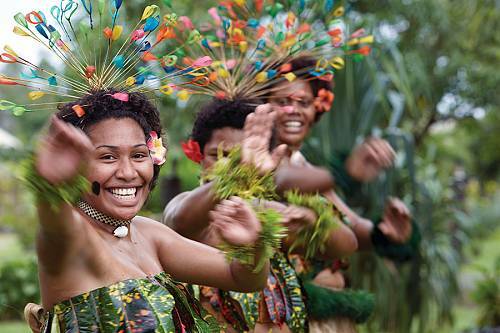 Less tourist-oriented than Viti Levu, there’s still lots to see and do for the more adventurous traveller. 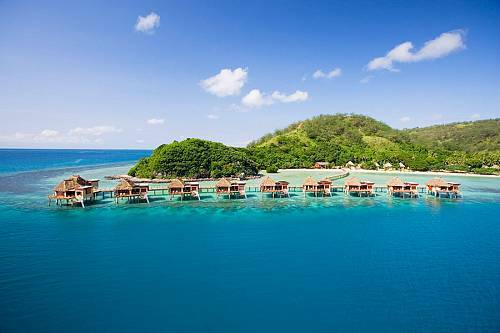 Savusavu town is set in beautiful surroundings, with a protected bay that is a popular mooring for yachts. Wasali Nature Reserve is an untouched rainforest with hiking trails leading to spectacular views. Whether touring the Snake Temple near Labasa, diving to see the soft corals or just exploring along the Hibiscus highway, Vanua Levu has lots to offer. Taveuni is known as the Garden Island and is an eco-tourist’s dream with nature reserves harbouring an abundance of native plants and wildlife. Also known for dive sites such as Eel Reef and the Great White Wall, an amazing drop-off covered in white soft coral, a Marine Park was established at Waitabu in 1990 which teems with fish and coral. Hikers and nature fans are equally well served with the Bouma National Heritage Park offering hiking trails and world-class birdwatching, with Kula Lorikeets, Silktails and Orange Doves and 100 other species of bird calling Tavenui home. Stop at the shore to visit pearl farms featuring natural pearls in colors found nowhere else on Earth. Then venture into the jungle (because there is rainforest here) to see sparkling, hidden waterfalls. On Taveuni, travel with our guides to Vatuwiri Plantation for fifth generation copra farmers, ancient village ruins, a volcanic crater and a historic family homestead.